Yesterday I learned that Two Peas In A Bucket was closing it's website after 15 years. It feels more than appropriate to issue a public thank you for the impact it made on my life. Two Peas was always more than a shop for me, even though I purchased many supplies there over the years. I know this was true for a bunch of you as well. For quite some time it was my main online home - the place I went for memory keeping supplies, inspiration, education, conversation, industry updates and to share my own layouts. 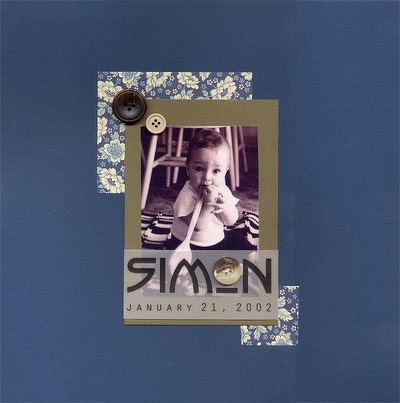 It was the first place I became aware of what "modern" scrapbooking looked like (this was back in 2002 when I went searching for ideas for Simon's baby book) and it opened up an entire new world for me. I posted my first two scrapbook layouts there on December 10, 2002 (the one at the top of this post and the one right below). It was the place I first met so many awesome people related to scrapbooking - including some who became very dear, life-long friends like Cathy Zielske and Carrie Colbert. It was the place to go to find out what was happening in the scrapbook world (or speculation or gossip and sometimes mis-information as happens on the interwebs). It was the place I got my start in the industry - sharing layouts as a member and then as part of the Garden Girl design team. I made so many friendships during those years. I was less active over there the last five or so years as I spent more time working on my own projects and doing design work for other companies. Even then I still checked the General Scrapbooking message board at least three-four days a week to read what was happening. 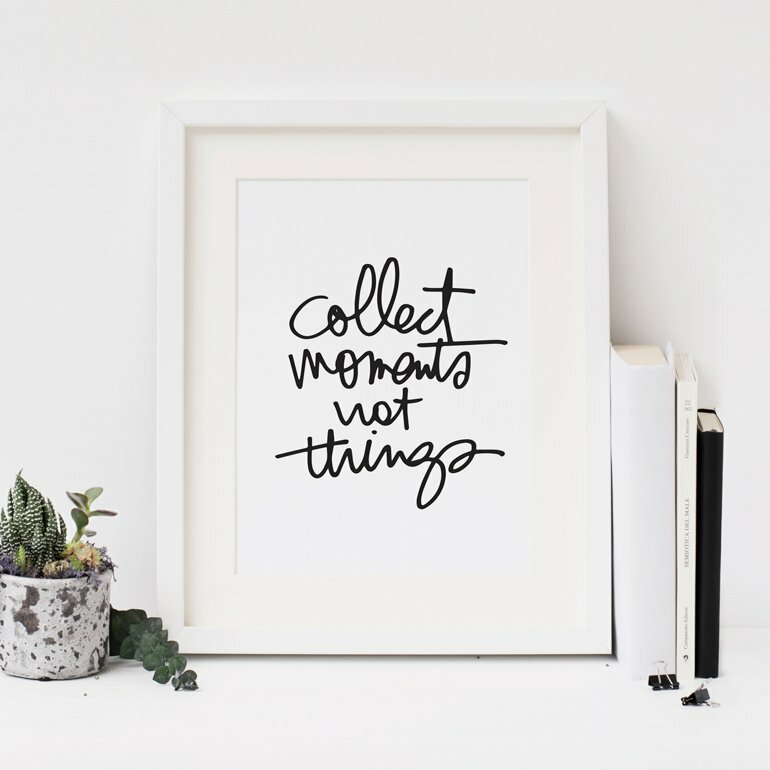 I'm so thankful to Jeff and Kristina for their passion for memory keeping and for creating a place where we could connect and get inspired and purchase products online and learn stuff and tell our stories. I wish you guys all the best in whatever is next for you and your family. Well said, Ali. I wish there was somewhere to say a formal farewell and thank you. 2Peas was where I first ventured into online communities and learned about scrapping, and where I made many, many friends. It will always have a special place in my heart. Wonderful of you to post this! 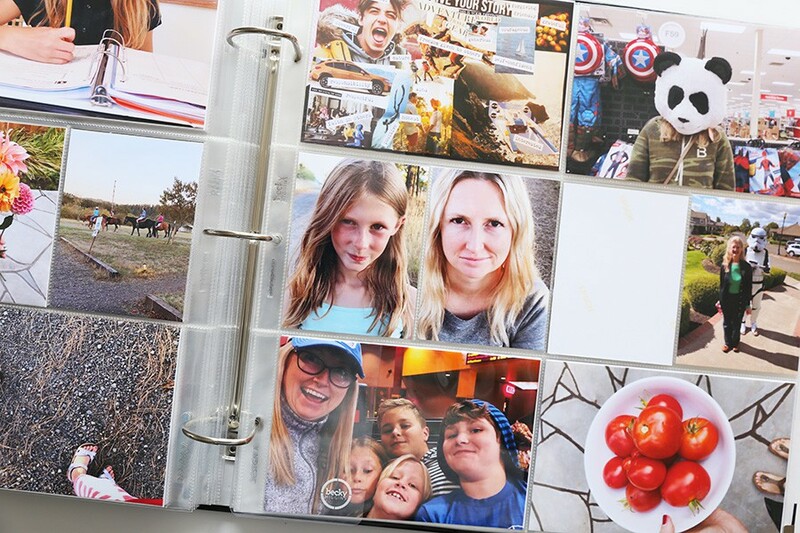 I also think it is a major blow for the scrapbook industry. I didn't participate in the forums too much but loved seeing the garden girl projects and videos. It is truly sad. I so agree Ali. I'm feeling a real sadness at the thought of no more 2peas out there, and I'm grateful for what Kristina and Jeff created for all of us. I'll forever associate 2Peas with what was a magical time...that introduction to the world of today's memory keeping and the start of a hobby I treasure. Thank you Kristina and Jeff - 2Peas has had a huge impact on my life. Beautifully put-and I completely agree! I am so sad too. While I haven't been there as much lately, 2peas was the source of inspiration for my projects as I was developing a style for my memory keeping. I miss going there and browsing around and since all the stores around me have closed, I have been thinking I would probably start shopping there. Thanks for everything 2peas!! Thanks for sharing this! I will miss 2peas so much! We were lucky to have it. I feel bad that new a scrappers won't have 2peas there to help them along their way. It's also the fracturing of the community that makes me sad. Ahh, sorry to hear, I also used to frequent there a lot and loved Chealsea Parson's pages. I am sad to see them close as well, although I didn't know about all the cool things that everyone else did. I am sad that I didn't know about all those things that were available on 2peas website. With this happening the same year as Archiver's closing (which was very sad and personal for me), it makes me worry about the industry as a whole. But I can't imagine it disappearing! Sorry for everyone for losing this great website! Well said! So sorry to see them go! I was shock and sad as well when I read the news. 2peas was my go to for supplies and inspiration. I hope they know how much they will be missed and how thankful so many of us were for so many great years. I do wish them all the best! They will be missed! 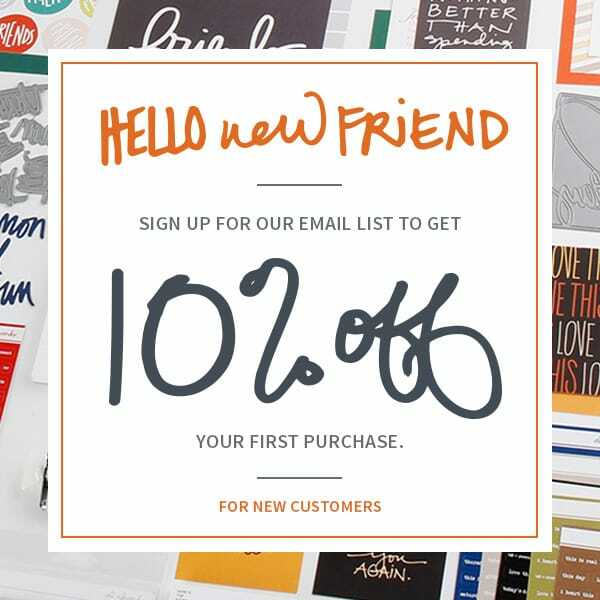 This was the first online store I shopped from over 10 years ago. Yep. Still so grateful for you and that place. 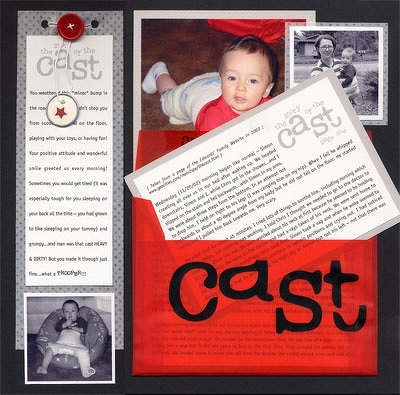 I made my very first post of my very first scrapbook page to Two Peas on Feb 14, 2005. Two Peas will be missed! Aw, nice. I was disappointed to see that as well. I only was there the past few years, but it still was a great resource for info. Need to find a new place! I feel very sad along with all the rest of you. 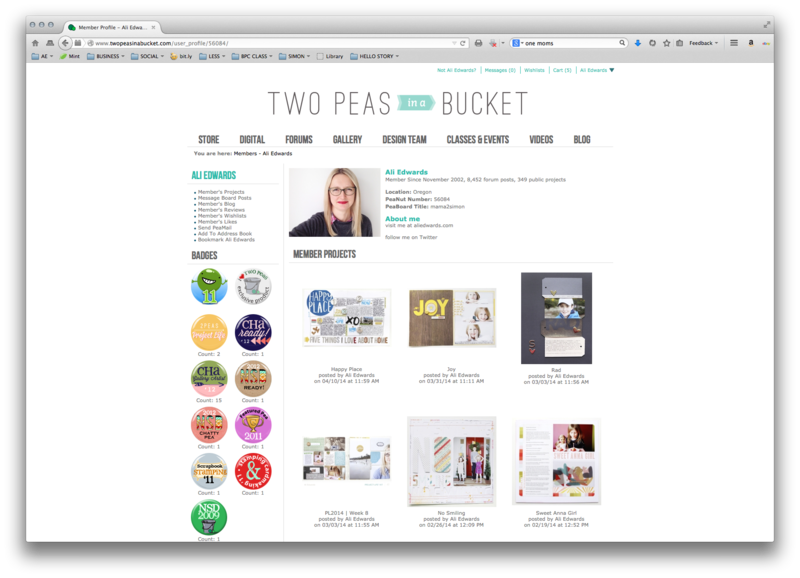 I have been shopping at Two Peas from the beginning, finding inspiration with the layouts shared, taking classes, etc. Not having this resource will definitely be missed. I wish the best for Jeff and Kristina and their family in their new endeavors. Well said Ali! Your sentiments resonate with many of us! I appreciate you writing such a lovely tribute. I am shocked by the suddenness of their closure. I will especially miss the message boards. Thanks for sharing your Two Peas story. I, too, was saddened to hear that they are closing their doors. So many local brick & mortar stores have closed, including Archivers, but I really didn't think that would happen to Two Peas. I also blogged today about changes to the scrapbooking industry and the fact that Two Peas is closing. Very sad day. Ali, my question to you would be--how do we rally as a community of scrapbookers and memory keepers when most of our outlets are folding? As Nancy said above, the local stores are closing, Archivers, Two Peas, the magazines are gone. What would be your suggestion for keeping the inspiration going and keeping the supplies available to those of us that still seek to record our lives? I personally have a few creative blogs that I read and I still have a trove of magazines that I look through to get my juices flowing. Do you think there is a way to keep our community strong when it seems like it crumbling? Hi Jen - I'm working on a response to this. Hi Jen. 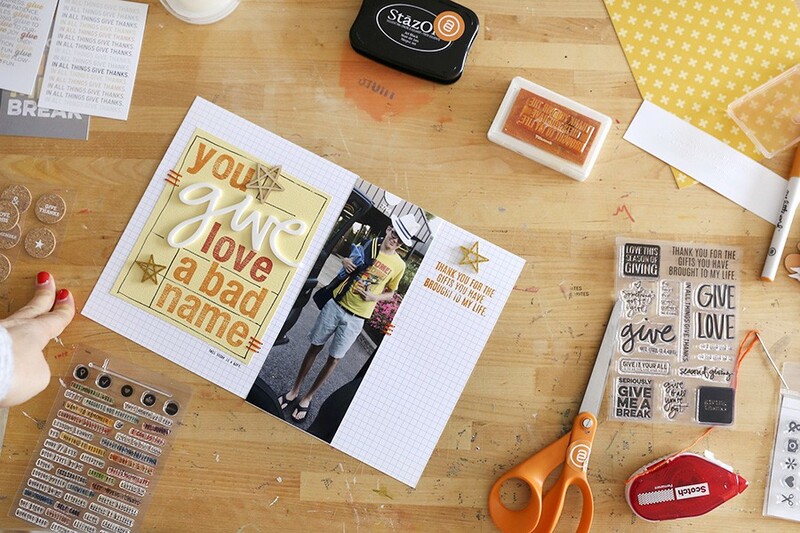 Have you ever seen the magazine Scrapbook and cards today?? It is amazing! 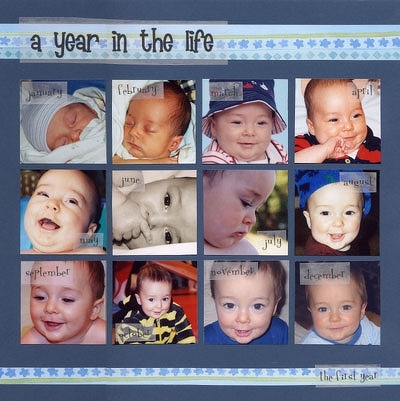 It is my go to source for scrapbooking...Ali contributes to it and it is available to view on line for free!!! 2peas had a huge impact on me too. I joined in 2003 and I know life would have been different without them. 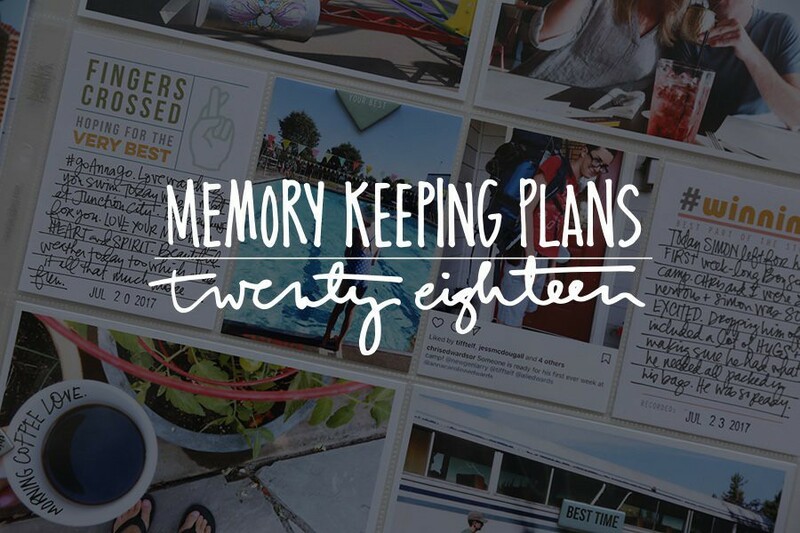 I'm so interested to see where memory keeping goes now beyond just scrapbooking. I think you're a leader in this area and I'm sure many will continue to look to you for innovative ideas. One things for sure I love physically holding pictures in my hands. I hope there are always companies around who support that type of memory keeping.